Here, our financial planners will take you through the changes to each. Landlords have always been able to expense the maintenance of their property against their rental income. Previously, an allowance of 10% of rental income was given. For example, if you collected £10,000 a year in rent, you could claim £1,000 in wear and tear tax allowance. From April 2016, this has changed. Landlords will now only be able to deduct the actual costs of maintaining the property. This is likely to be a sum short of the 10% allowance previously given, which could easily amount to a loss of tax allowance for many buy-to-let landlords. In 2015, the policy on mortgage interest relief allowed landlords to claim additional rate (45p) allowance on money used to pay the interest on the mortgages of buy-to-let properties. This is now being phased out as the Government looks to disincentivise buy-to-let venturing in order to increase the housing supply available to first-time buyers. By 2020/21, only the basic rate (20p) of relief will be claimable on interest paid on mortgages. This April, the Government introduced a new, higher rate of Stamp Duty Land Tax (SDLT). Landlords who own more than one home will now pay an additional 3% on top of the rate determined by the value of the home. When combined, these three changes to how landlords are taxed may make buy-to-let solutions less appetising. 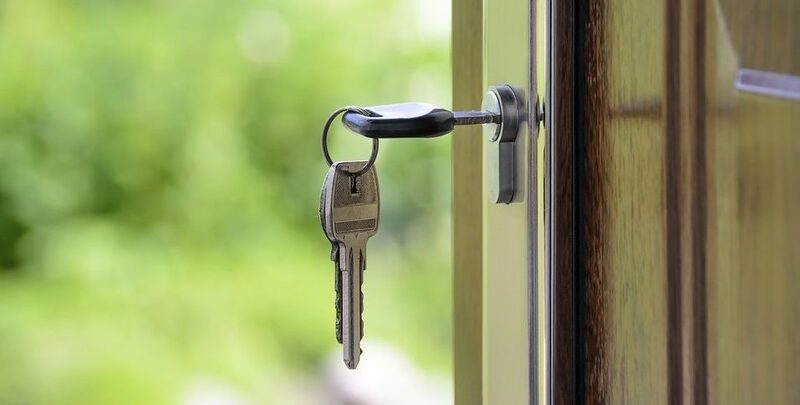 If buy-to-let is part of your financial plan for the future, and you are worried about how these changes might affect you, speak to our Hertfordshire financial planners today.